Amaron Malaysia 2.0 is a special made mobile app for smartphone users and it features instant car battery product registration for special extended warranty period to extend the expiry date of the warranty upon purchased, installed and usage of all new qualified Amaron car batteries in Malaysia. Amaron Malaysia 2.0 is a mobile app specially designed and developed for Malaysia car battery market for the Amaron car battery sales. Amaron Malaysia 2.0 mobile app is brought to you by Tecxus Marketing Sdn. Bhd., the main distributor and official importer of Amaron car batteries in Malaysia. It is easy to use this Amaron Malaysia 2.0 mobile app because it is designed for user friendliness. It uses most of the functionalities of the phone such as the camera, Internet connection, keyboard etc. and it also involves connection to the cloud database in order to get the genuine serial number of the Amaron car batteries imported by the main official distributor of the Amaron car batteries. 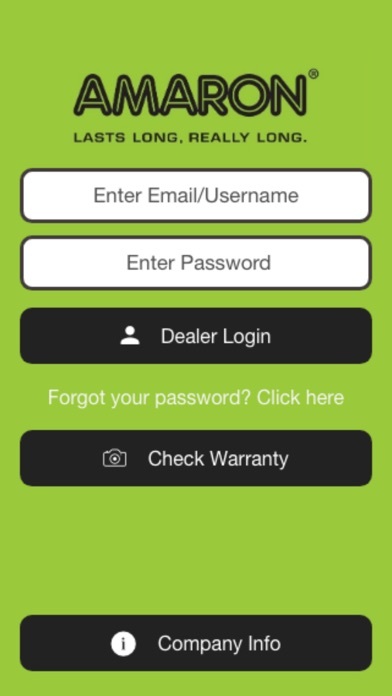 Amaron Malaysia 2.0 mobile app allows Amaron car batteries users to register their newly purchased Amaron car batteries. All they need to do is to locate the barcode and the serial number pasted on the car battery. Normally any car battery purchased in Malaysia will only has the standard of from 12 months to 18 months of warranty. But for the Amaron car batteries, users can register their car battery using this mobile app to get extended warranty for the batteries ranging from 3 months to 6 months depends on the model of the batteries. Only genuine Amaron car batteries distributed by the main distributor of Malaysia, Tecxus Marketing Sdn. Bhd. are allowed to register for extended warranty. The mobile app can be able to detect whether the Amaron car battery is genuine or not by referring to the serial number of the car battery. However, terms and conditions apply to the registration and extended warranty of the Amaron car batteries. From time to time, the extended warranty may vary depending by Tecxus Marketing Sdn. Bhd., the main official distributor of Amaron car batteries in Malaysia. 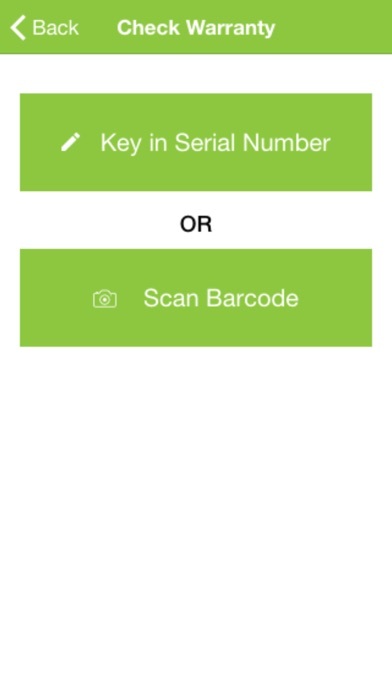 Users just need to scan the barcode of the car battery that they purchased with the smartphone camera. However, if there is no camera available on the smartphone, user can key in manually of the serial number on the mobile app. Once the barcode detected or the keyed in serial number entered, the mobile app will check the availability of the genuine car battery based on the serial number. If the serial number is detected to be false or available in the database, then the car battery will not be allowed to proceed to the registration of the car battery for the extended warranty. If the serial number is a genuine product, the category of the car battery model will appear and users can continue to the next steps which is to select the purchased data of the car battery. Users have 14 days after the purchased date to register the car battery to get the extended warranty. After 14 days, users are not allowed to register for the extended warranty and the standard warranty period will applied. To proof that the purchase of the car battery, users will need to take photos of the car number plate and the invoice of the purchase by taking the photos using the camera on the mobile app. Once all this information has been captured, then confirm to register the car battery and once confirmed, the mobile app will state the extended warranty period and the expiry date of the warranty. Users can check the warranty expiry date of the car battery anytime once registered by just scan the barcode or key in the serial number. The details will be showed on the mobile app. This mobile app also allows users to find which Amaron car battery model suitable for their car model. At the Battery Finder, just select the car brand and the car model, then the suitable car battery model will appear on the screen.